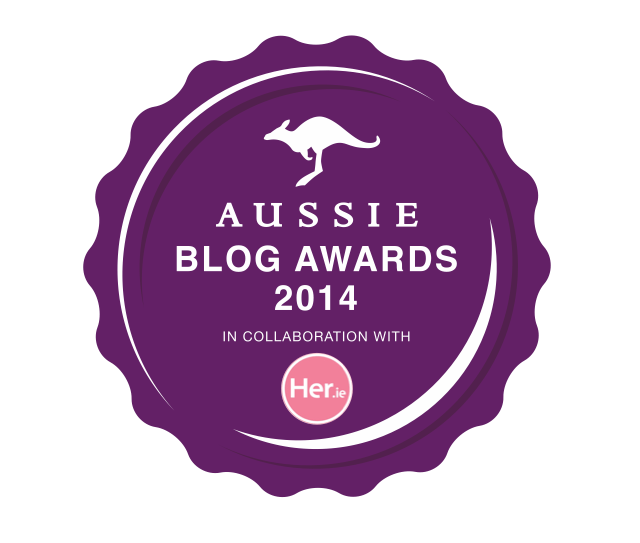 I hate using moisturising creams on my face – especially ones with SPF. If I’m wearing makeup, I feel like it’s literally sliding off my face by the end of the day, and no amount of Primer can counteract this feeling! If I apply a cream at night, I wake up so greasy. So, as you may know already I love the L’Oreal Skin Perfection Serum, and had been using it INSTEAD of a moisturiser. On the other hand I love GEL moisturisers, but the ones that I’ve used in the past are pretty expensive and I’m not ‘feelin’ spendy’ as much as I used to! 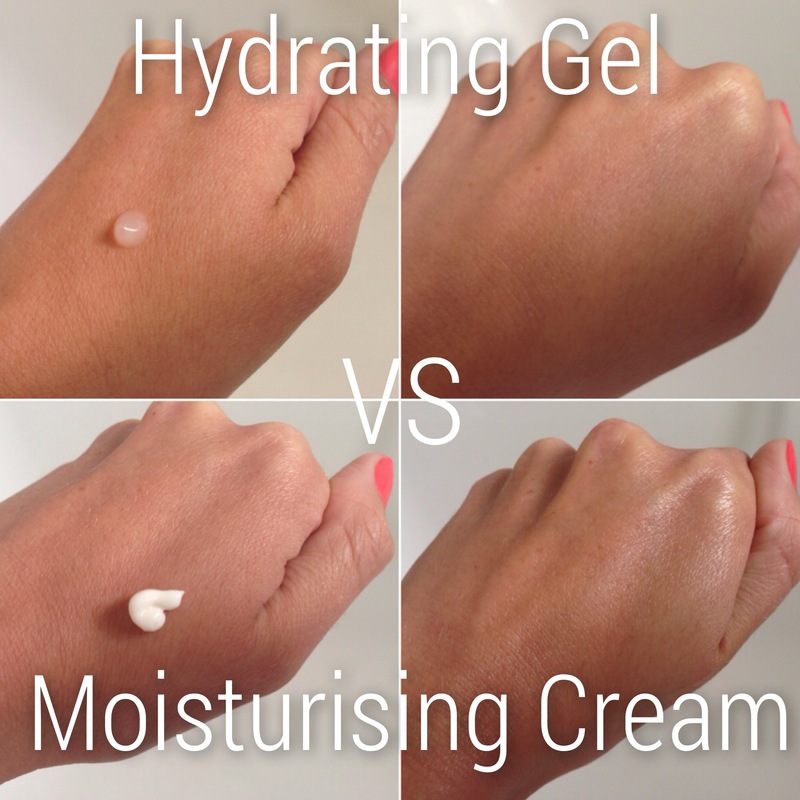 By chance I came across this Moisture Match Hydrating Gel and it is PERFECT! 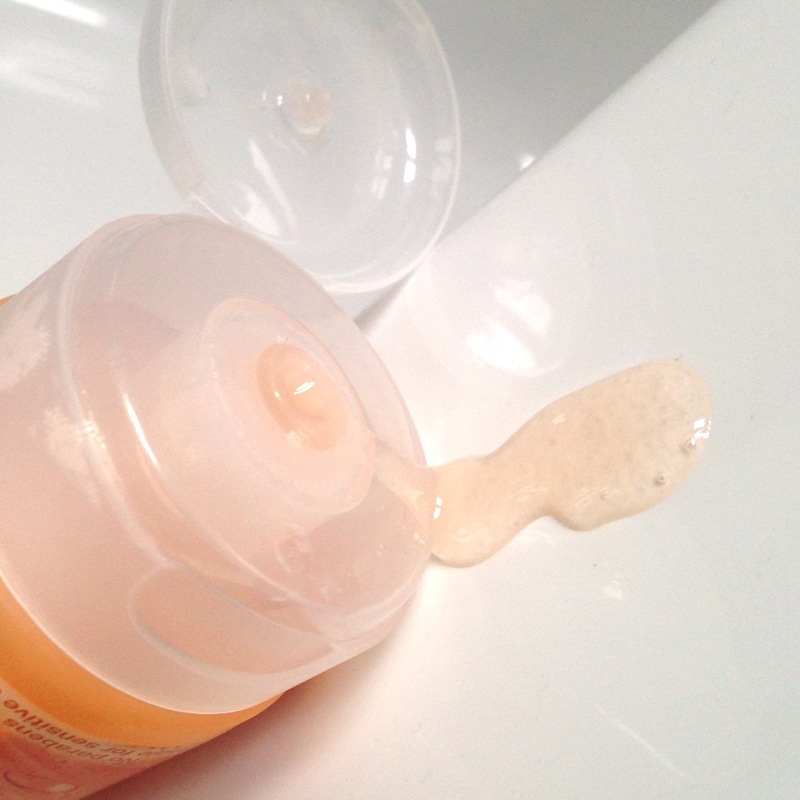 It’s sort of a cross between Clinique’s Moisture Surge and Dramatically Different Gel, but A LOT less expensive. Below you can see the ‘greasiness’ I was referring to, and the very different finish of the hydrating gel. I finally ran out of my supply of Olay Essentials Scrub, and my skin was looking pretty awful. I decided I’d try something different. This is a Gel scrub with tiny little exfoliating particles in it, and it smells so citrus-y and delicious! 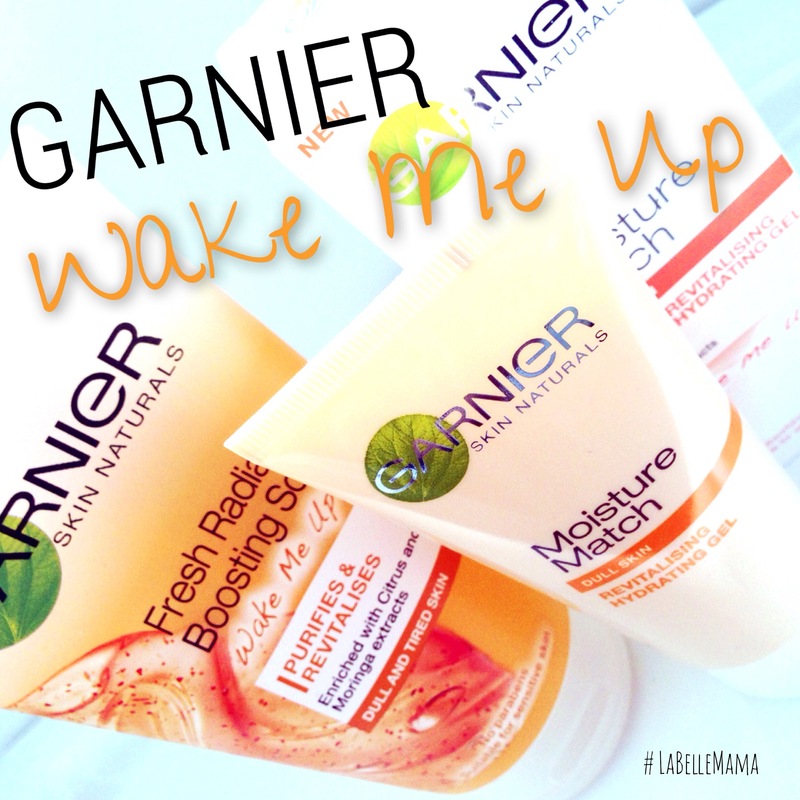 It really does make my skin feel fresh and revitalised, I think it made a big difference to the look of my skin! However, I would say only use it 2-3 times a week because it is quite drying. I need to moisturise my face immediately after washing as I can see dry patches within minutes! One thing that I don’t like, is that the texture is so thick that it takes quite an effort to actually rinse it off the skin! Maybe I’m just fussy, but even in the shower it takes me longer than I’d like! I am pleased with the results, my skin has cleared up and it looks for ‘radiant’, but I’m just not sure I’m a convert yet! So, the Moisture Match Revitalising Hydration Gel is a big winner, the Scrub is good but probably just not a great match for my skin-type! 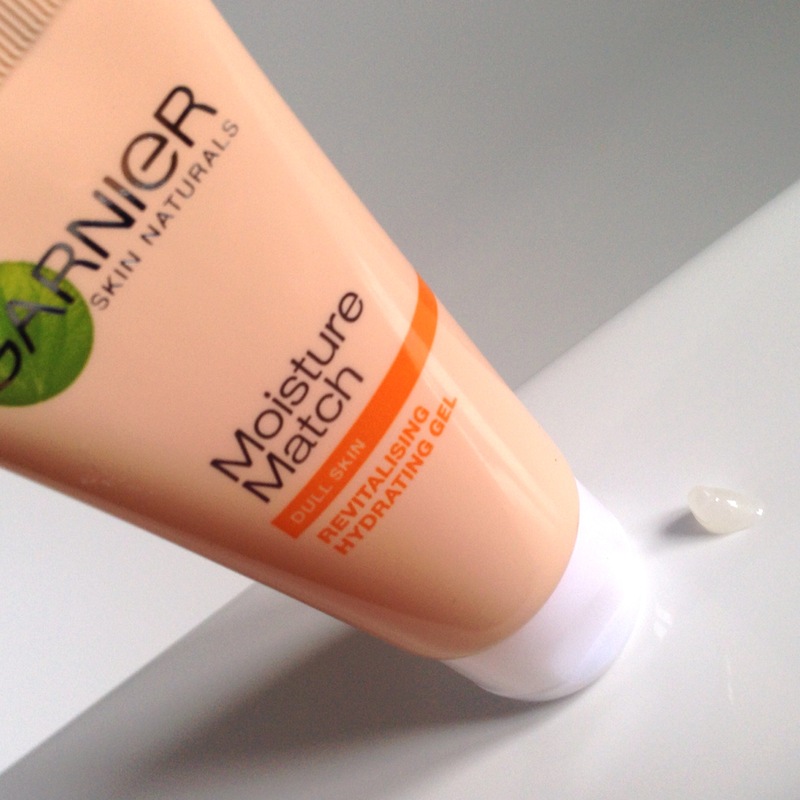 If you have a chance to try the Moisture Match, definitely do it!